Friday, February 24, 2017 5:30 PM Burnet High School AWAY 0 Salado High School HOME 9 Game Recap The varsity boys defeated Burnet Friday night 9-0. The eagles will travel to Jarrell next Tuesday night for the next district game. 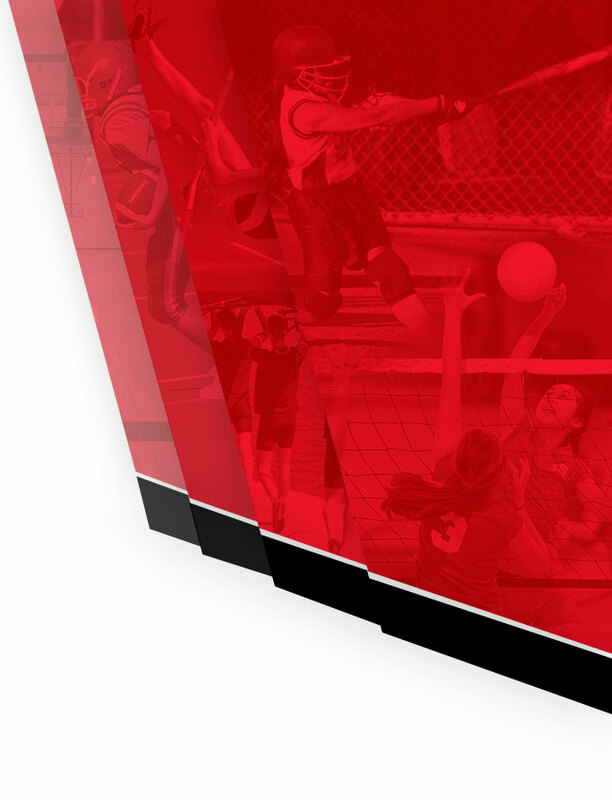 Tuesday, February 21, 2017 6:00 PM Salado High School AWAY 3 Wimberley High School HOME 0 Game Recap The varsity boys defeated Wimberley Tuesday night by a score of 3-0. The eagles will host Burnet Friday night in a district game at 5:30. 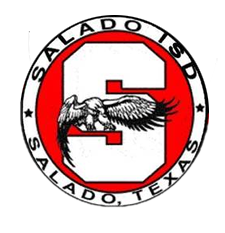 Friday, February 17, 2017 5:30 PM Leander Glenn AWAY 0 Salado High School HOME 1 Game Recap The varsity boys defeated Glenn by a score of 1-0 Friday. The boys will travel to Wimberley Tuesday for a non district game. 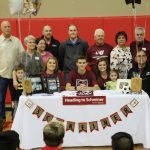 Multiple Teams · Feb 13 Congratulations to Camden LaCanne who has signed to Play Soccer at Schreiner!!! Camden LaCanne signed to officially continue his soccer playing career at Schreiner University. He has had lots of support from family, friends, and coaches through the years and we are all very proud of this accomplishment. Congratulations Camden and good luck next year at Schreiner!!! 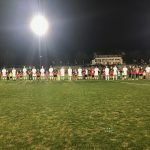 Friday, February 10, 2017 7:30 PM Florence High School AWAY 2 Salado High School HOME 4 Game Recap The varsity boys beat Florence tonight 4-2 in front of a great crowd of future Salado soccer players. 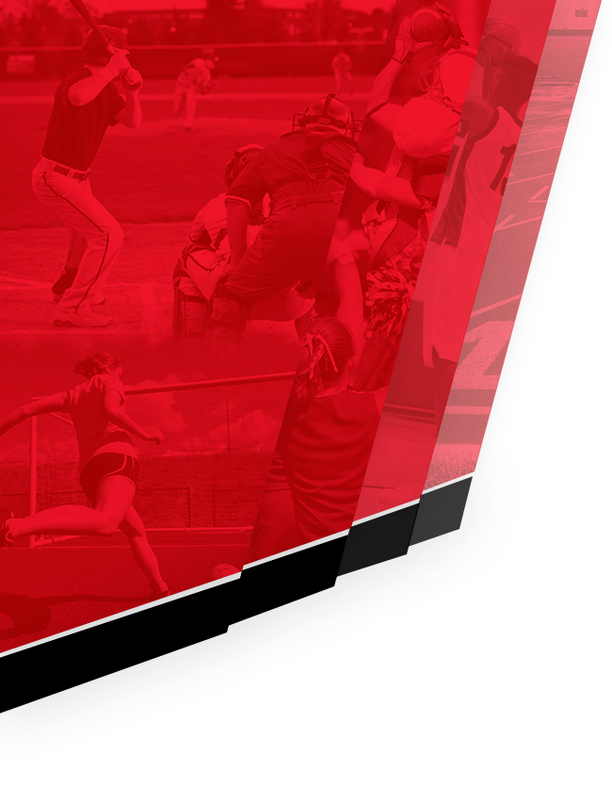 The Eagles will host Liberty Hill Tuesday night in their next district contest at 6 PM.